Tom Wolfe, who has died at the age of 88, was celebrated for his evocative descriptions of American culture. 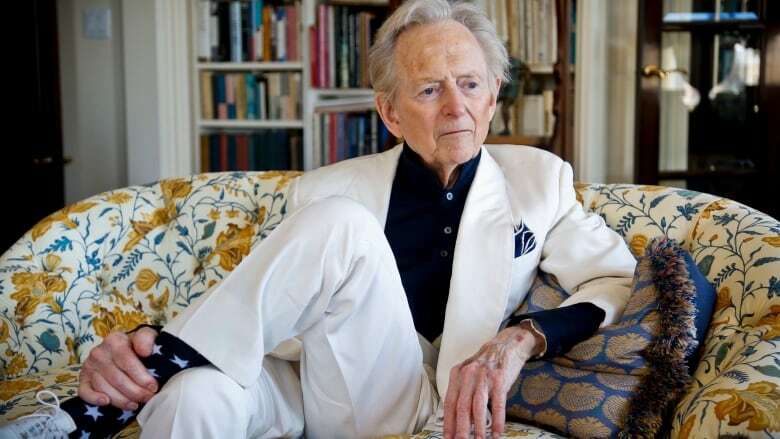 Tom Wolfe, a pioneer of "new journalism" and author of 17 books, has died in New York at the age of 88. Wolfe was known for his wildly evocative descriptions of American life — coining phrases like, "radical chic" and "the me decade" — whether he was satirizing the struggle for power in New York or chronicling the cross-country adventures of LSD devotees. He began his career as a reporter for the New York Herald Tribune in 1962 and developed a following over the decades for his fiction and nonfiction. Here's a selection of some of the work that has defined his career. 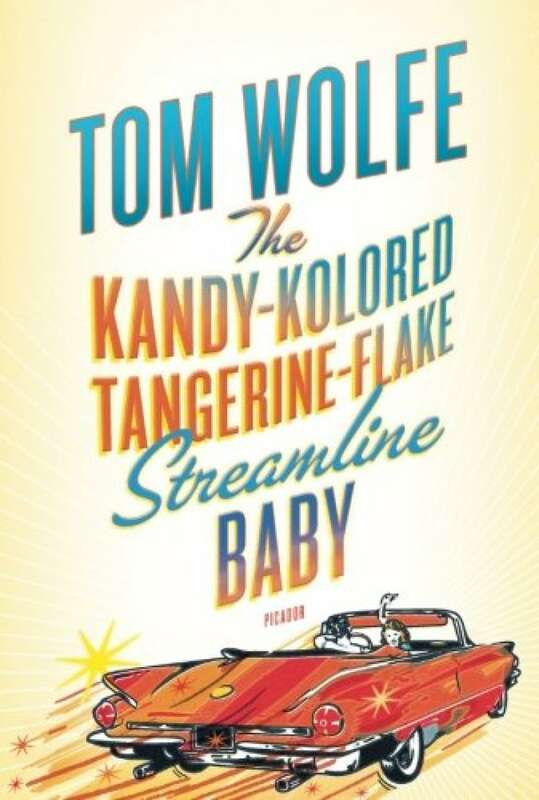 The Kandy-Kolored Tangerine Flake Streamline Baby, an essay collection and Wolfe's first book, documents the emergence of a new American aesthetic in the 1960s. In cities across the U.S., Wolfe dove into thriving subcultures that marked a divergence from the "elite culture" of the past — bringing bouffant hairstyles, the Twist and stock car racing to the fore. The title essay, which described the "flamboyant kustomized kars" designed and owned by California teenagers, was originally published by Esquire in 1963. Bonus fact: The book was praised by Kurt Vonnegut, Jr. as, "An excellent book by a genius." 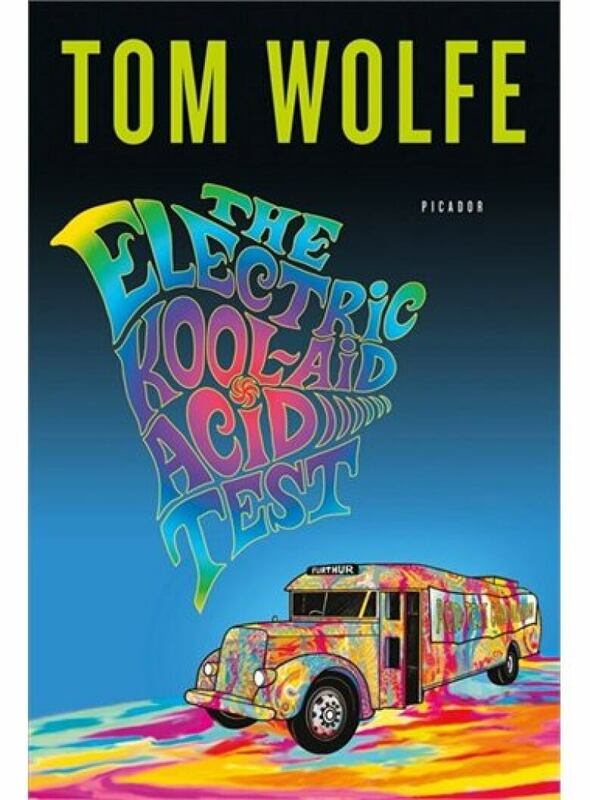 Bonus fact: Tom Wolfe told The Observer in 2008 that he never tried LSD while trailing the Merry Pranksters: "I thought hard about it for about six seconds." Wolfe had a knack for getting to the heart of an American obsession, and while on a Rolling Stone assignment in the 1970s, he turned his attention to space exploration. 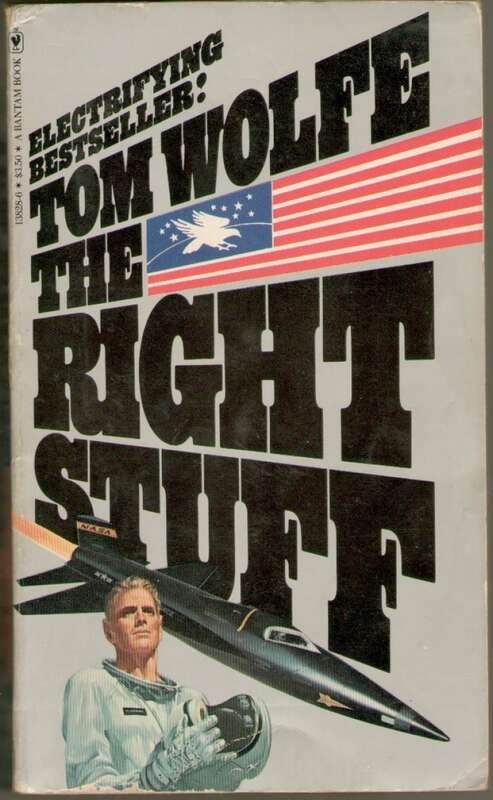 His eventual book, The Right Stuff, details the inner-lives of early American astronauts like John Glenn, Alan Shepard and Gus Grissom and their determination to dominate the space age. Bonus fact: The Right Stuff became a film in 1983, starring Dennis Quaid, Sam Shepard, Scott Glenn and Ed Harris. It won four Academy Awards: best sound, best film editing, best effects and sound effects editing and best music, original score. After publishing several successful books of nonfiction, Wolfe was repeatedly asked why he hadn't written a novel yet. He responded with an immediate bestseller in The Bonfire of the Vanities, the satirical tale of a young investment banker, self-regarded 'Master of the Universe' and Park Avenue-dwelling white man, Sherman McCoy. In the book, McCoy is arrested for a hit-and-run in the Bronx that sent Henry Lamb, a Black teenager, to the hospital. The book explores racial and social tensions, as well as the greed and politics of 1980s New York. 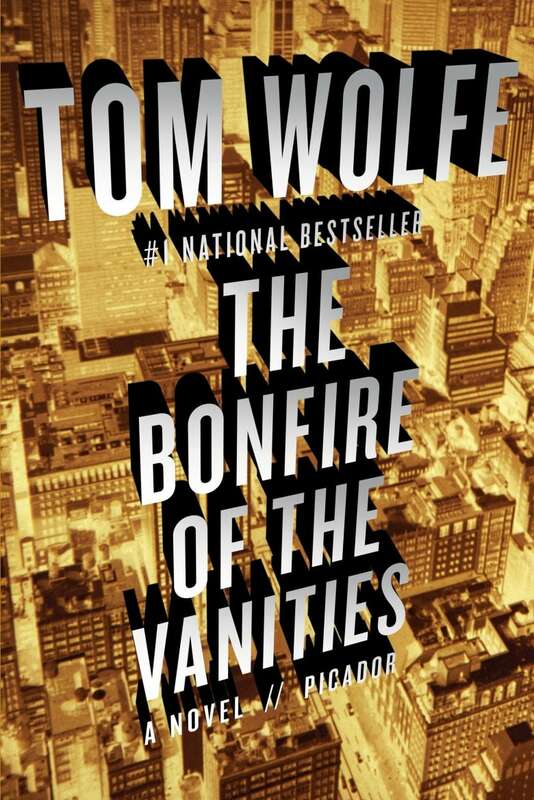 Bonus fact: The title is a reference to an event named by historians as Bonfire of the Vanities. In 1497, members of the Florentine public gave Dominican friar Girolama Savonarola "sinful objects" — like cosmetics, artworks, dresses and books — to burn. Several "bonfire of the vanities" followed until the 15th century. 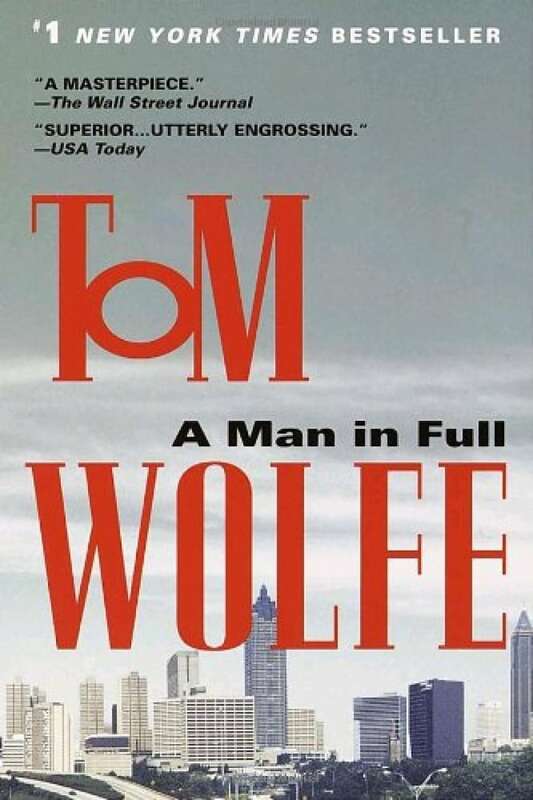 Wolfe's second novel, following more than a decade after The Bonfire of the Vanities, was another big commercial success. A Man in Full documents the simmering racial tensions in the U.S. through the stories of Conrad Hensley, a Black man thrown in jail over a parking infraction, his former boss, southern real estate developer Charlie Croker, and Roger White II, a prominent Black lawyer who is asked to represent a college football star in a sexual assault case. Bonus fact: Though the book was nominated for a National Book Award, it did not impress literary heavyweights like Norman Mailer, who said: "Tom may be the hardest-working show-off the literary world has ever owned."